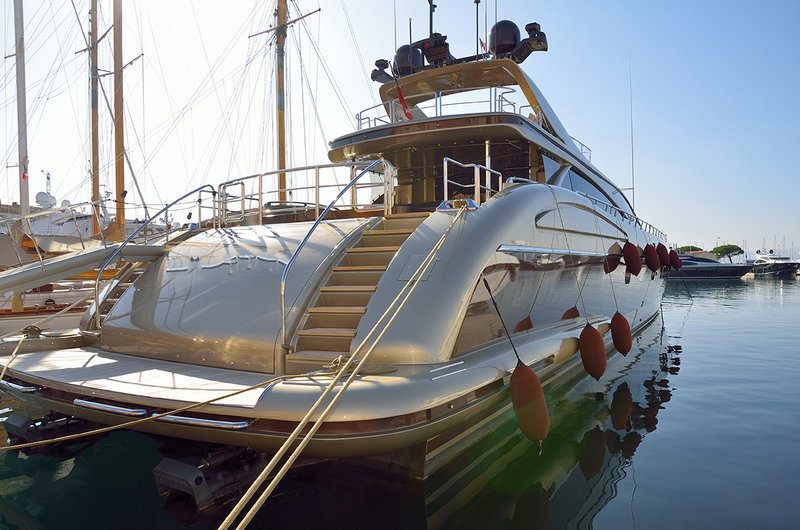 Boat insurance is a necessity for protecting you and your passengers, as well as your boat. The right boat coverage can keep you from paying for damages out of pocket in the event of an accident. Get the boat insurance that’s right for you with 1st Choice Insurance. We offer a variety of options through all of our partners including comprehensive, liability, collision and other boat coverage at affordable rates. Most of the time, all you need to do to get a boat insurance quote, is tell us a bit about your boat and we can get you covered fast.